Welcome to 2016-17 at Academy of Sound! Academy of Sound continues to operate inside First Presbyterian Church, at 408 N. Bergamont Blvd. in Oregon. We are currently in negotiations to move into a new, permanent spot nearby. 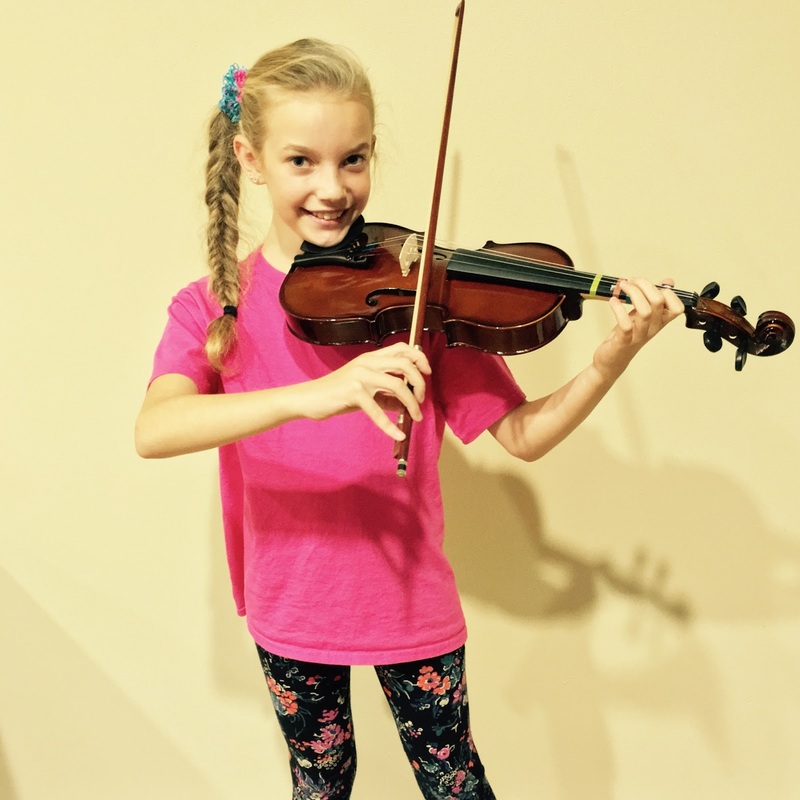 Erica is a violin student studying with Ms. Blakeley. She will be playing a solo in this year's holiday concert at school. Go, Erica! Favorite subject in school: Math, Writing, Art, Music and Reading -- I can't chose just one. Other activities (hobbies, sports, instruments): Violin, Art, ice skating, Straw Hat Players productions -- Fame Jr. and The Best Christmas Pageant Ever, spending time with my three brothers, building Legos, playing Minecraft, all kinds of stuff! If I were an animal, I would be: Unisys (Unicorn-Pegasus)!! so I'll never be stuck in one place - I can go on any adventure with a little magic in it. Famous quote: Never give up. Keep trying! What I like best about AOS music lessons is: The lessons are so fun and you don't have to learn one song for 4 weeks. As soon as you accomplish it, you get to move to the next song. The teachers are so kind. If you make a mistake they don't get mad at you but encourage you. Optional recital participation - no more required events! Performing is always highly encouraged. Makeup lessons will be handled via group workshops, with no more weekly makeup scheduling, which can be confusing and/or disruptive. Read the full WELCOME LETTER (click here) for all 2016-17 policy announcements. Saturday, November 12: Sonatina Festival at Rhapsody Arts in Verona. NOW: Sign up for Holiday Recital, which will be on Saturday, December 17 at 3pm at Oregon High School. Check your e-mail for instructions. All are welcome to attend! Irene Verdegan is originally from the Philippines. She holds a Bachelor's Degree in Music Education with piano emphasis, minor in voice, from the University of Santo Tomas in Manila. She also holds a Master's Degree in Music Ministry from Garrett Evangelical Theological Seminary, Evanston, IL. Irene has over 10 years of experience instructing students in piano and voice at all ages, levels and skills. She has studied many types of musical genres, musical technique and styles and musical literature. Irene had the opportunity to perform, teach, and conduct choirs around the world, including Malaysia, Indonesia, Singapore, Dubai, United Arab Emirates, and most recently at Northeast Iowa School of Music (NISOM). Irene's passion in music motivates her to develop musical talents in learners of all ages and of all skill levels. Irene joined the Academy of Sound faculty in 2016. She teaches on Mondays & Thursdays. Please report absences in advance whenever possible. Excessive no-shows may result in probationary status. If you are running late, please let us know, and come as soon as you can. We are not able to extend lessons for lateness; however, we will teach until your scheduled ending time if you do arrive late. 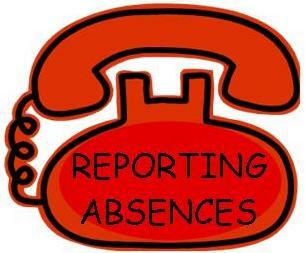 Call 608-371-9030 or write office@academyofsound.org to report absences.